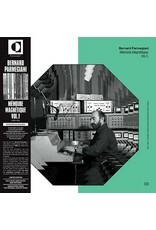 Transversales Disques announces the release of Bernard Parmegiani's Mémoire Magnétique, Vol. 1. 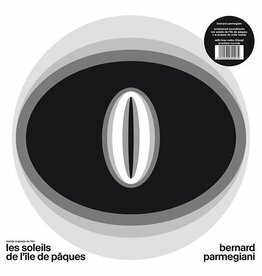 Spanning 1966-1990, this is a revelatory collection of never-released commercial and secret music by electronic music pioneer Parmegiani. 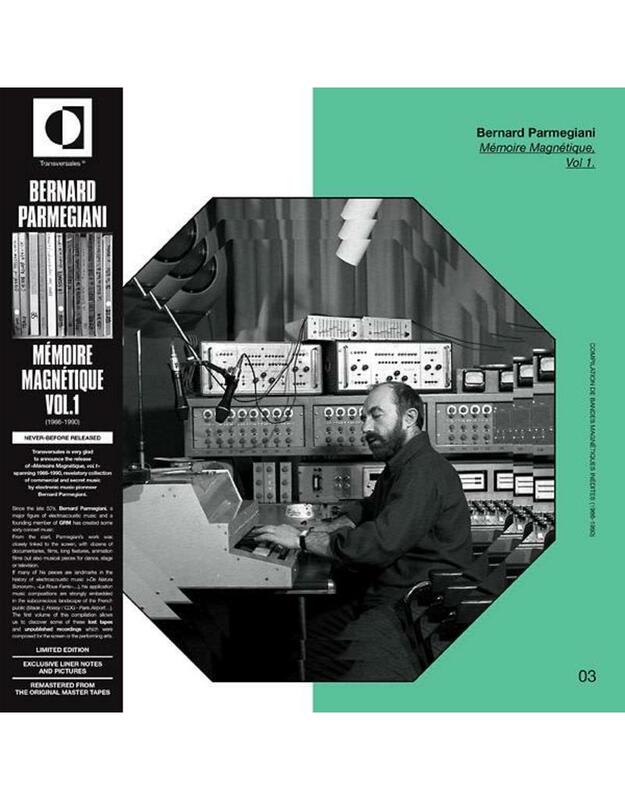 Since the late 50's, Bernard Parmegiani, a major figure of electroacoustic music and a founding member of GRM has created some sixty pieces. From the start, Parmegiani's work was closely linked to the screen, with dozens of documentaries, films, long features, animation films but also musical pieces for dance, stage or television. 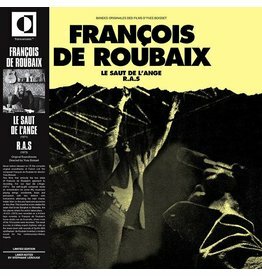 If many of his pieces are landmarks in the history of electro-acoustic music (De Natura Sonorum (1978), La Roue Ferris (1971)), his application of music compositions is strongly embedded in the subconscious landscape of the French public (Stade 2, Roissy CDG Paris Airport...). 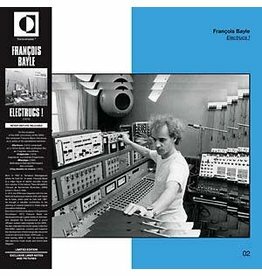 The first volume of this compilation allows one to discover some of these lost tapes and unpublished recordings which were composed for the screen or the performing arts.